Yesterday we hosted Manreet Sodhi Someshwar as a part of ‘meet the author’ initiative at the FIPHK Literary Group. 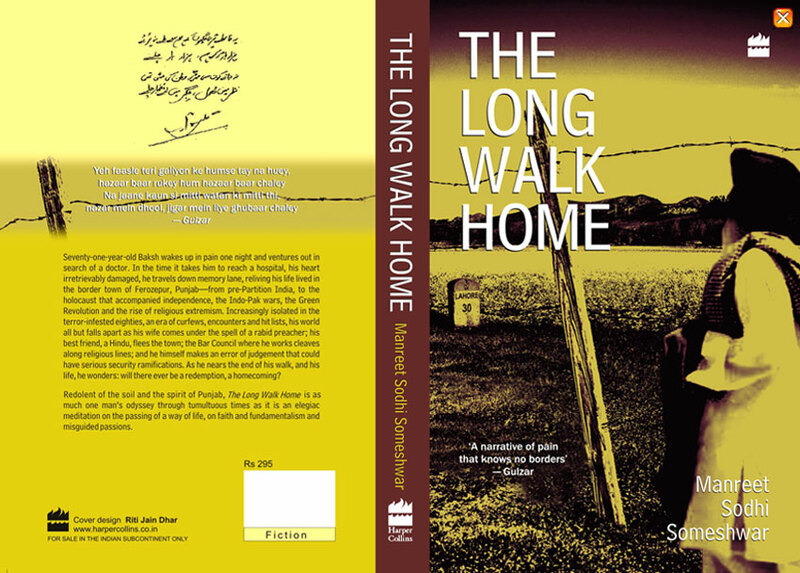 Manreet talked about her two books – Earning the Laundry Stripes and The Long Walk Home. She read from both the books and explained her perspective. She spoke freely and was quite candid. It was fascinated to see wide variety of research required to writer a historical fiction. She also talked about challenges and surprises faced by upcoming writers. It was a wonderful session with our own member Medha Samant steering it and members participating actively. I’m sure this interaction will inspire our members to start writing actively. I picked up both her books and plan to read them over next few weeks.